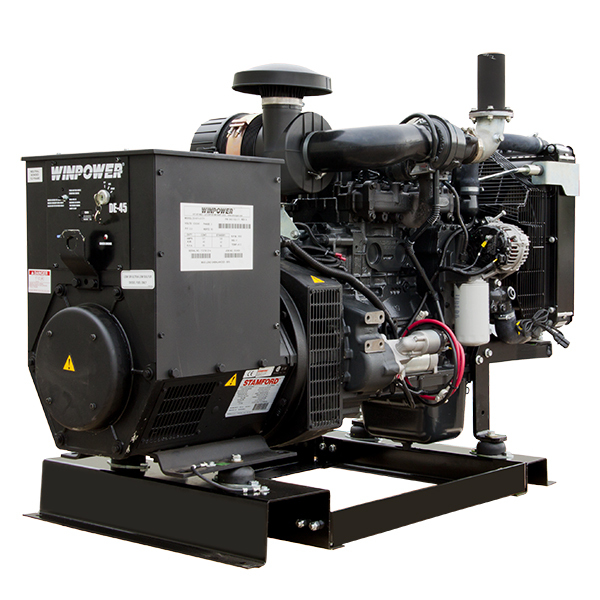 The DE45 is an excellent workhorse for power needs around 45kw. 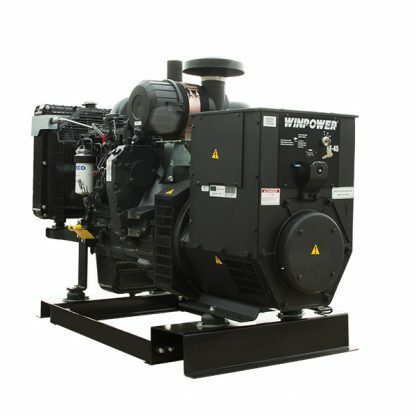 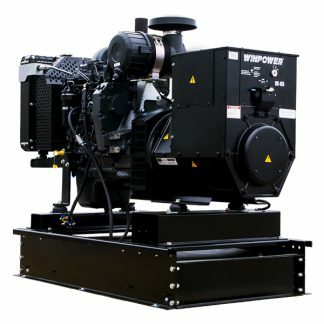 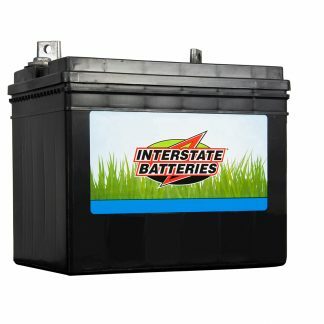 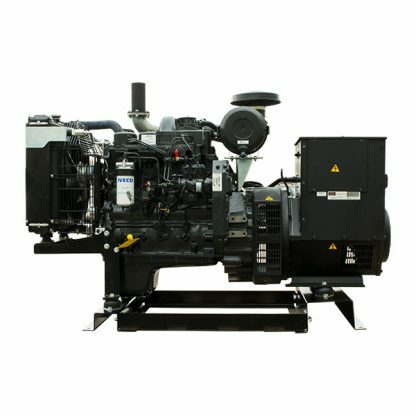 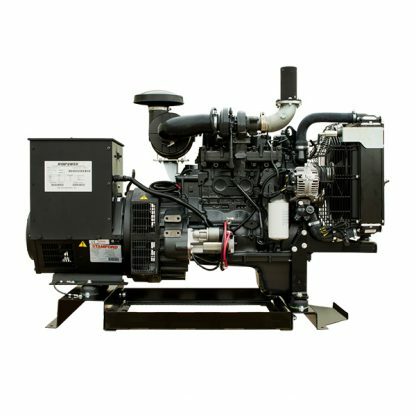 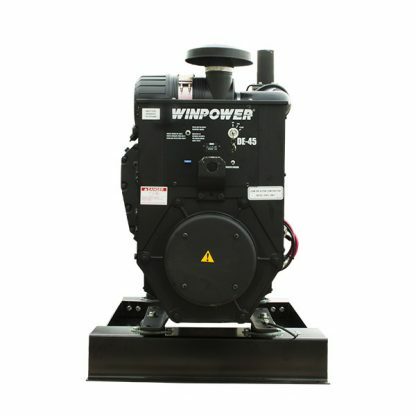 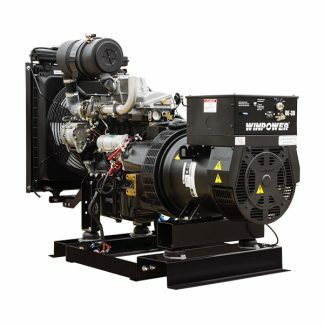 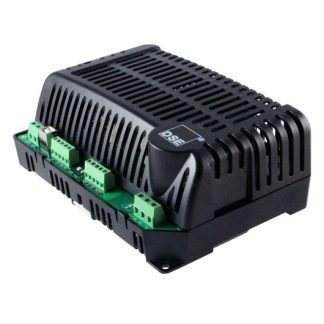 Many users use these in critical applications where a low-speed and liquid-cooled engine helps keep their crews running. Includes block heater and 54 gallon fuel tank. 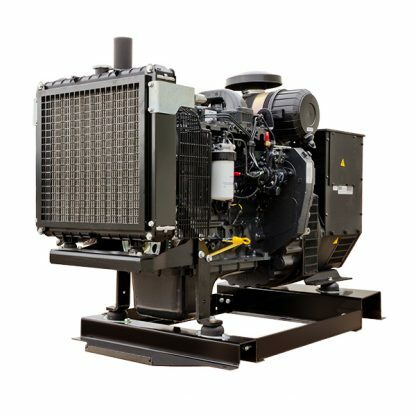 Tier III Flex. 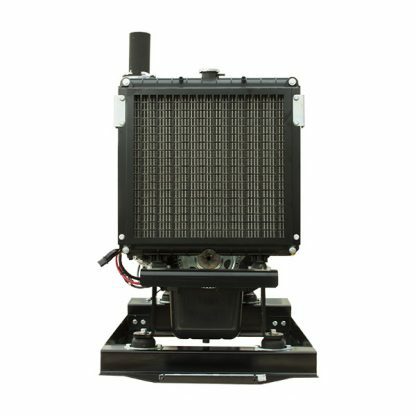 Open Skid: 84" x 41" x 42.75"
Enclosed: 103" x 41" x 63.4"